As the President/GM of will.i.am Music group, Venus Brown helped oversee will.i.am’s contribution to John Legend’s albums titled, “Get Lifted” and “Once Again”. John Legend’s debut album, “Get Lifted” sold over 3 million units worldwide with 1.8 million copies sold in the United States. 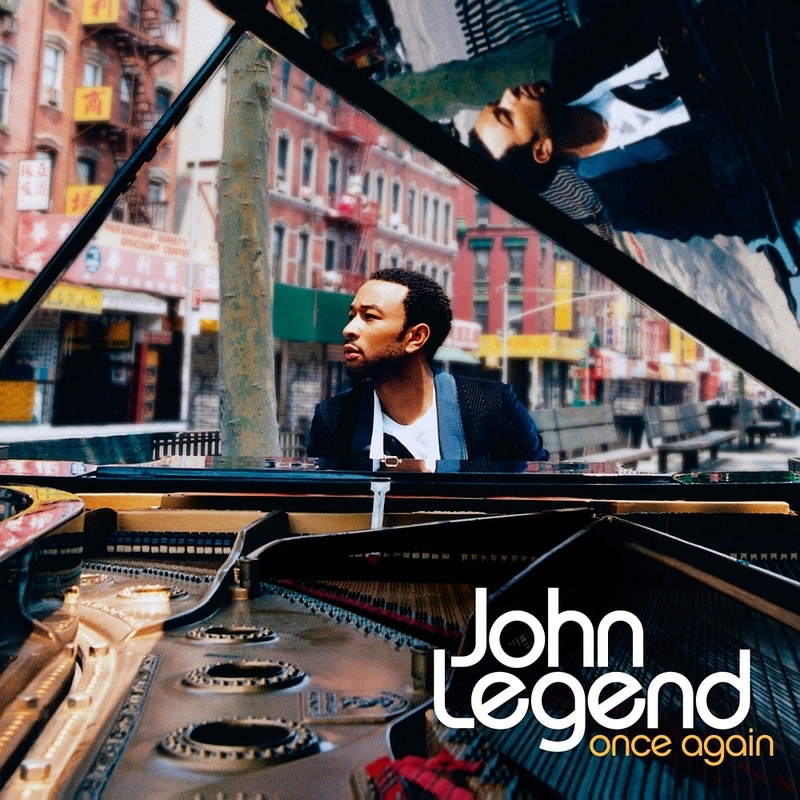 The album was certified platinum and earned John Legend a Grammy award for best R&B Album. His sophmore album, “Once Again” followed with the same success. The album was also certified platinum and was number 1 on the U.S. Billboard 200.